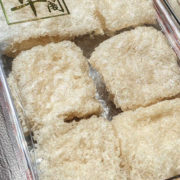 Our Premium Bird’s Nest Strips are bird’s nest in its purest form. Our Premium Grade Bird’s Nest Strips are bird’s nest in its purest form. 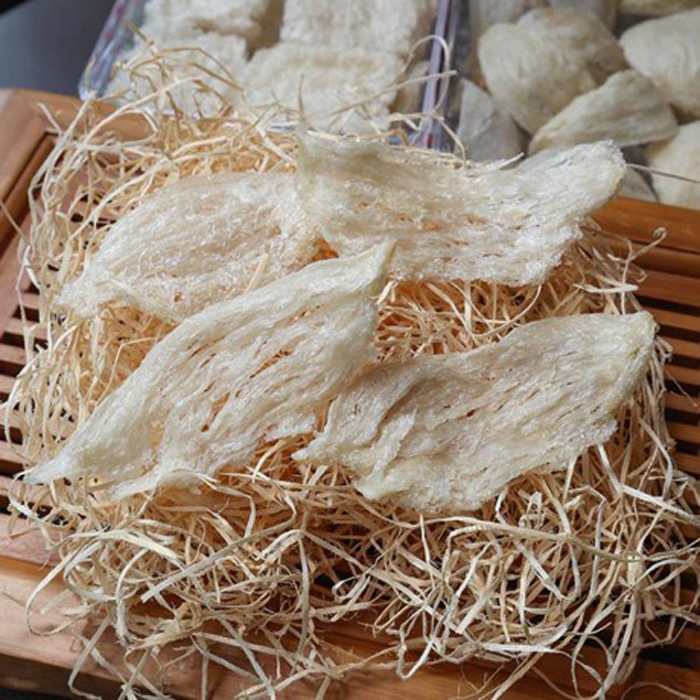 After going through our very own special technology in cleaning bird’s nest, the bird’s nest are then placed in a sterile environment and dried naturally without any external heating machines in order to preserve the nutritional benefits of the bird’s nest. 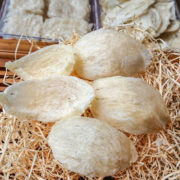 Our premium bird’s nest strips are 99% dry and weighs about about 4-7g per piece.